More push buttons means more possibilities. 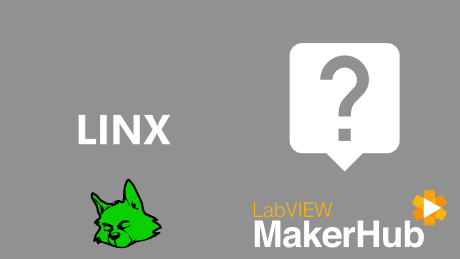 In this tutorial we'll learn how to read from multiple push buttons and use the data in LabVIEW to create a resetable counter. 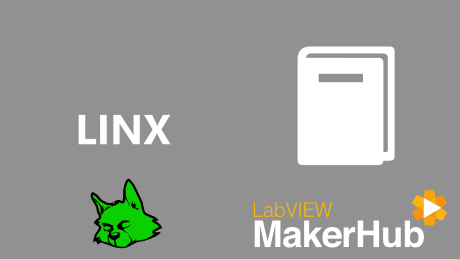 Open the LINX - Digital Input N Channel example from the LabVIEW Example Finder. Select DI channel 65 and 66 which is correspond to BTN2 and BTN3 respectivly. Run the VI, and press the buttons. Modify the VI to count the number of times BTN2 is pressed and display it on a numeric indicator. If BTN3 is pressed reset the count value to 0. Modify the code to create a counter that counts up if only BTN2 is pressed, counts down if only BTN3 is pressed and resets to zero if both buttons are pressed at the same time. 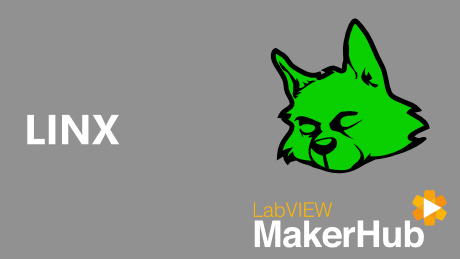 Modify the code with a user adjustable reset and maximum count value.